Franklin Electric are without a doubt the best manufacturer of borehole pump motors in the industry. Their high quality motors are dependable and maintenance free, and fit almost all 4" borehole pumps, with easy connection to submersible drop cables. 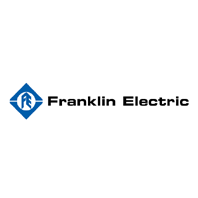 Franklin Electric motors boast extremely efficient electrical operation with low running costs. With the widest voltage range of any borehole pump motor on the market, their motors can handle lower than average voltages safely and efficiently. Each motor is crafted from graded stainless steel for outstanding wear resistance and durability. All our Franklin Electric motors have a 2 Year Guarantee. Motors listed here are all 4" models. 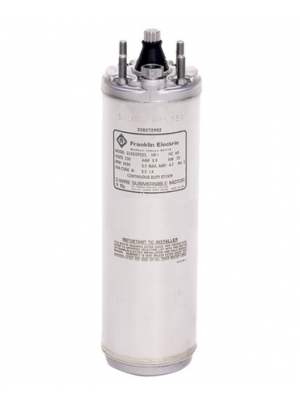 We also supply 6", 8" and 10" Franklin motors for larger wells and boreholes. Please contact us for a free quotation.